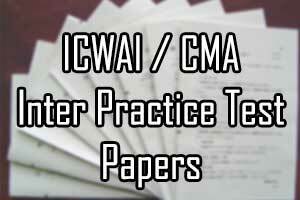 Download ICWAI / CMA inter practice test papers for December and June. See the download links in this post to get the ICWAI inter practice test papers. You can download the Dec 2016, June 2016, Dec 2015, June 2015, Dec 2014, June 2014 and old papers also. In the previous posts we gave ICWAI inter question papers of previous exams, ICWAI question papers of final and ICWAI Study material for inter and Final. Also see the ICWAI syllabus 2016 for Inter. CMA stands for Cost and Management Accountant. This course was earlier known as ICWA. 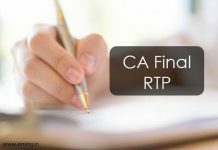 This course is offered by Institute of Cost Accountants of India. Previously ICWAI Foundation, Inter and Final exams conducting on the basis of Syllabus 2012. Then Institute of Cost and Works Accountants of India made some changes in ICWAI Foundation, Intermediate and Final syllabus from 2016. So From 2016 ICWAI Foundation, Inter and Final exams will be conducted on the basis of Syllabus 2016. 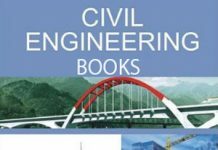 So here you can get download links of ICWAI CMA Inter Practice Test Papers.